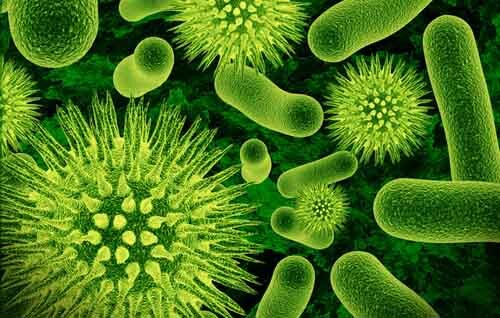 Session Synopsis: As our understanding of the human microbiome increases, we begin to see the human organism as more than its own single entity: modern research is showing that our microbiota has a major impact on our health and lifestyle. This session will explore the various developments of our understanding of the human microbiome, and what expectations exist for the future of microbiome-related science. 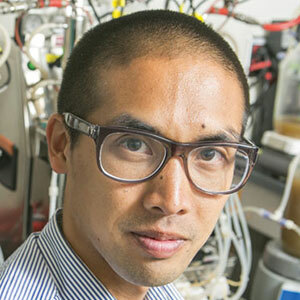 Lawrence David’s lab at Duke University develops computational and engineering tools for manipulating human-associated bacterial communities. He is a Beckman Young Investigator, a Searle Scholar, and an Alfred P. Sloan Research Fellow. He obtained his PhD in Computational & Systems Biology at the Massachusetts Institute of Technology and his BS in Biomedical Engineering from Columbia University.